Whether it’s full-service or budget-friendly, hotels are an important sector in the commercial real estate world. But with changing demographics, updates in technology, and competitive hotel brands, it’s important that commercial real estate practitioners, investors, and developers stay on top of major trends affecting the lodging industry. In recent years, several hotel brands have been introduced to the marketplace. Larger hotel companies are expected to diversify their brand by creating independent properties through soft branding. By creating these distinct brands, they are able to offer entirely different experiences that capture different crowds. One of the campuses may provide more high-end luxury features, while the other site could cater to budget-friendly travelers. According to CBRE, leisure travel will outshine business-related travel in the coming year and will become increasingly important in the hotel/lodging sector. People are craving the experiences that travel can offer. In fact, the 2018 Travel Trend Report by TrekkSoft says that the 30 to 50-year-old crowd (Gen X) is more interested in relaxing getaways, while 65+ (Baby Boomers) are looking for adventure outings and ways to socialize with other travelers. Hotel and lodging brands that successfully harness the power of technology are at an advantage. All areas of hotel design are adding more technology to provide flexibility for guests, along with offering more personalized services. For instance, apps that guide guests throughout the experience are becoming the norm. Booking, check-in, service requests, and checkout can all be taken care of by the touch of a button on a hotel-branded app. Texting the concierge is replacing calls to the front desk. And rooms are adding more amenities such as personalized tablets where guests can control lights, temperature, and streaming services like Apple TV and Netflix. But even with an increase in technology, studies show that hotel guests still crave human interaction and a personal touch. The challenge for hotels will be creating an environment that supports both. Design is trending toward more simple and natural concepts. Trivago recently shared that in addition to larger communal spaces, hotels will feature more “live greenery” and “natural light.” The goal of connecting guests to the natural world is aimed at improving wellbeing and decreasing the stress of travel. Curious about what other trends are affecting the hotel industry? Read more in the 2018 Emerging Trends in Real Estate report here. Have you seen other trends in the hotel industry worth noting? Let us know in the comments below! Winchester Commons Opens For Business In Northeast Huntsville! After announcing the development here in July of 2015, we are excited to announce that the 8,800 square-foot Winchester Commons development located at 2190 Winchester Rd NE is finally complete and open for business in Northeast Huntsville! Located across the street from Huntsville’s newest Walmart and adjacent to CVS Pharmacy and Publix Supermarket, Winchester Commons is currently home to Great Clips, Victoria Nails and Wilson’s Cleaners. Local restaurant concept Beauregards (voted best wings in Huntsville in 2013, 2014 & 2015) will join the development later this year, leaving only one space left remaining in the development. 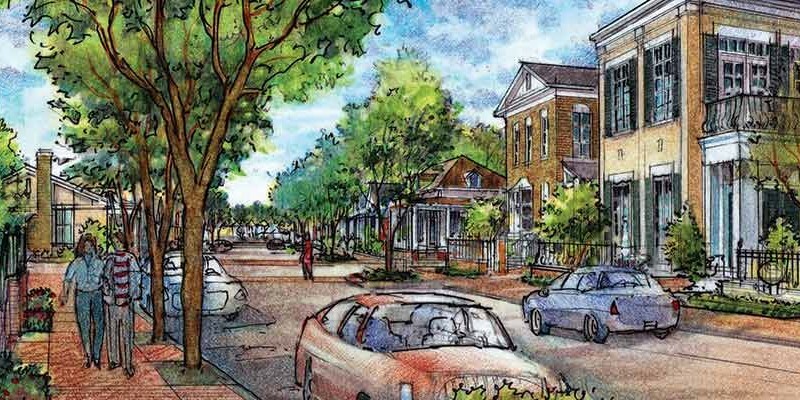 “As one of the most rapidly growing areas in Huntsville, with excellent demographics, our firm developed Winchester Commons because we believed there were opportunities being missed in the under served area of Northeast Huntsville. All too often we see retailers clamoring to join oversaturated parts of the market instead of looking to find areas of the market with good demographics where they could make a larger impact on a community and reap the rewards. 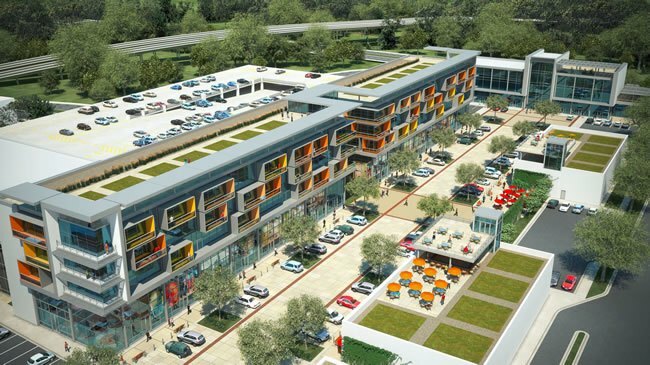 Projects like Winchester Commons are a prime example of the dividends that this alternate approach can bring to businesses willing to be pioneers in burgeoning markets. 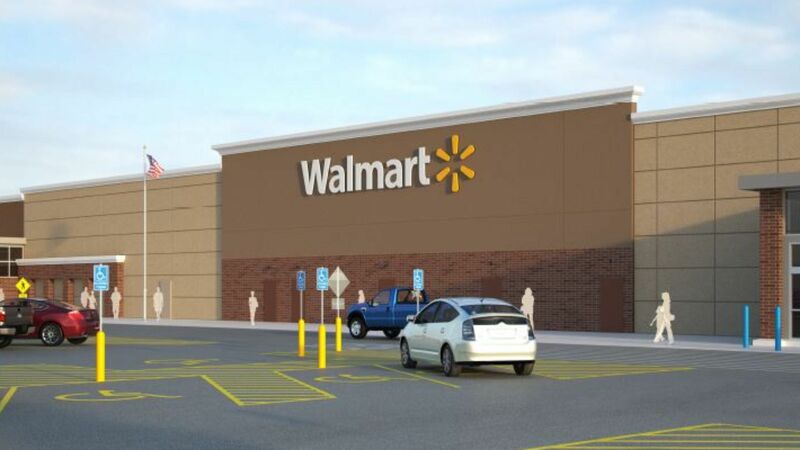 With excellent retail synergy between Publix, Walmart and the other retailers in the area, lines have been out the door with the just the three stores that are currently open for business in the center. 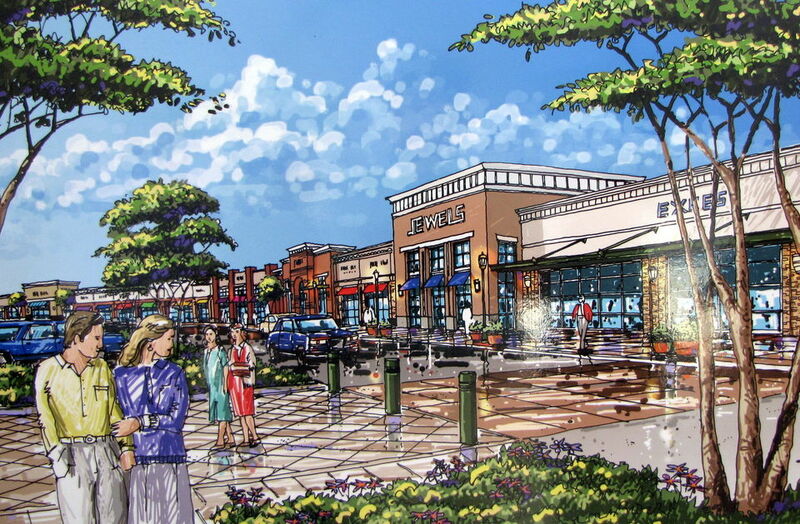 With one remaining space in the development, what store or restaurant concept would you love to see come to Northeast Huntsville and move into the last 1800 sf space left!? Let us know in the comments below so we can reach out and contact the companies you want most! 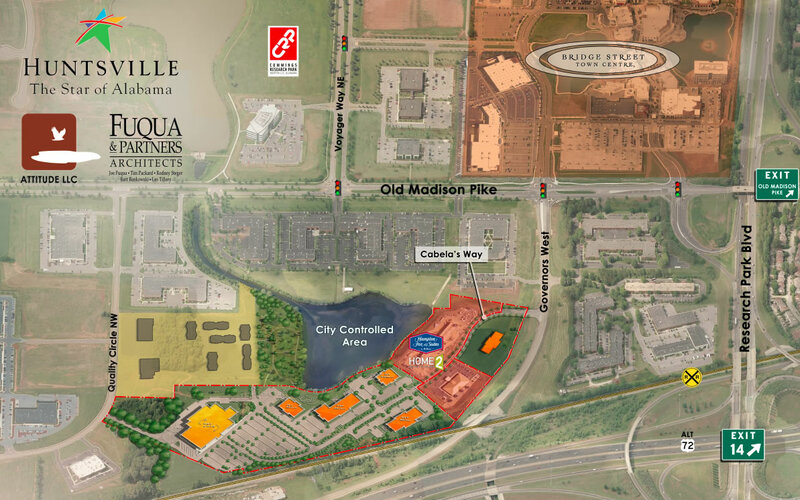 Crunkleton Commercial Real Estate is excited to announce that there is a new, proposed, mixed-used, retail/office development for the old Huntsville Times site at 2317 S. Memorial Parkway in Huntsville Alabama! 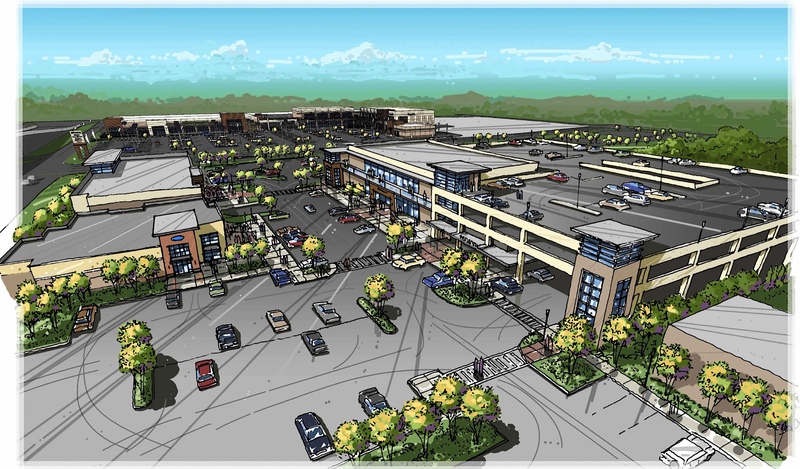 The development would contain roughly 53,000 total SF of office and retail space and be located adjacent to The Shops at Merchant’s Walk (Huntsville’s first Whole Foods anchored lifestyle center located at the intersection of Memorial Parkway and Bob Wallace). 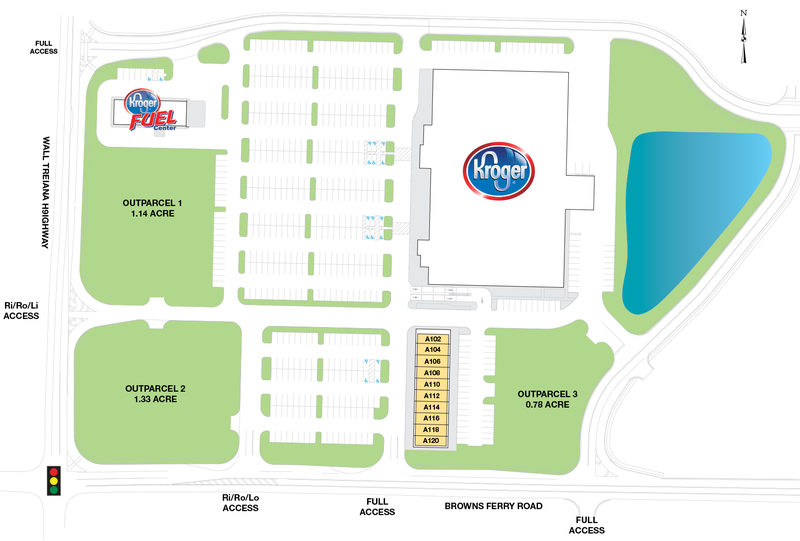 With plans to host 20,000 SF of office space and 33,000 SF of retail space, the development would help to further solidify the area as one of the fastest growing retail corridors in the city. Interested parties should contact Crunkleton Commercial Real Estate Group for more information on office or retail leasing opportunities within the development by calling (256)536-8809. 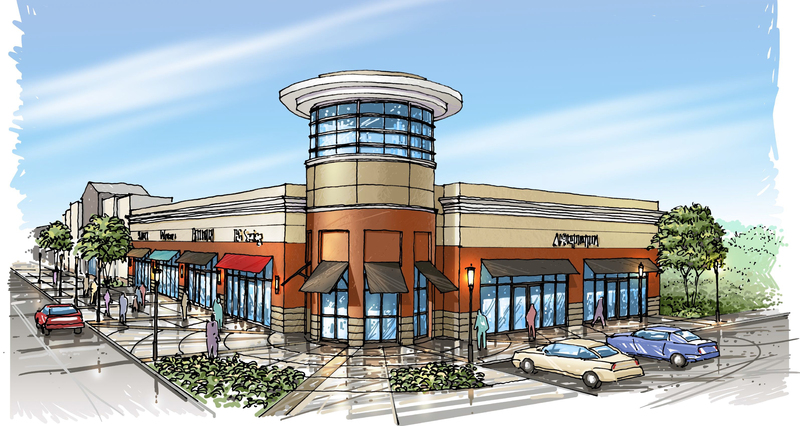 Last year we released a blog post which included all the upcoming retail developments currently in the pipeline for the Huntsville/Madison area. Over the course of the past year we’ve seen some of those projects complete construction and open for business, while others have fallen a little to the back burner. Because of this, we decided it was about time for an update! So without further ado, here’s a sneak peek inside all the exciting developments that are going on right now in Huntsville! 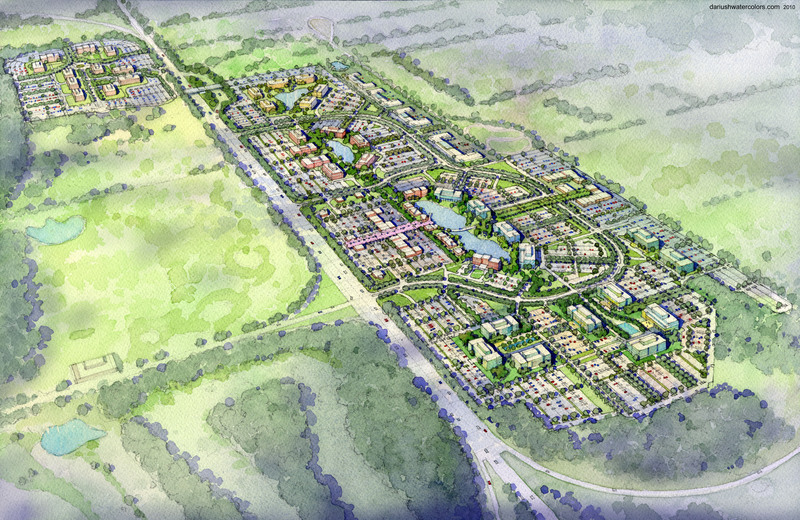 The developments highlighted in green have broken ground and construction in currently underway! Completion Date: Unknown (Construction to begin on the hotel portion of the development in 2016) You can read more about the project HERE. We can’t wait to welcome all the new retailers that these developments will be bringing to the city! If you want to keep up to date when new retailers are announced, be sure to subscribe to our blog and join the Facebook group: NEW TO HUNTSVILLE where we help keep you up to the minute with news on new business coming to the area!